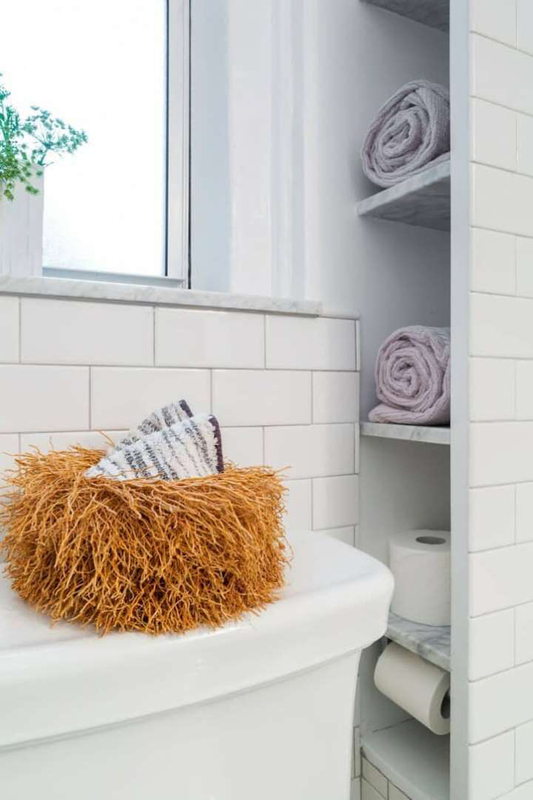 Get ready to say "there's no place like home," because these home organization pictures will inspire you to a create a sorted oasis that even Marie Kondo would approve of. 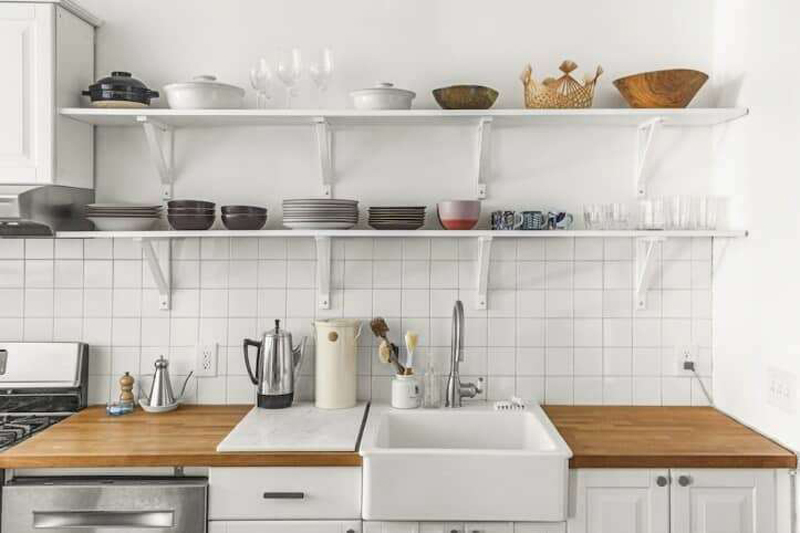 With the dawn of a new year, why not organize those shower shelves and raid your kitchen pantry? There's no shame in the sorting game! 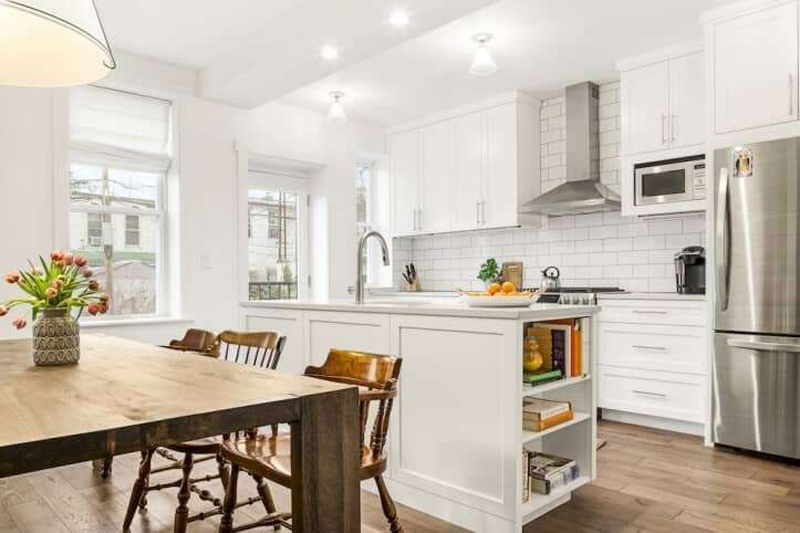 We reached out to our friends at Sweeten, a free service that connects renovators with contractors, to share some inspiring home organization pictures. Let's have a peek! 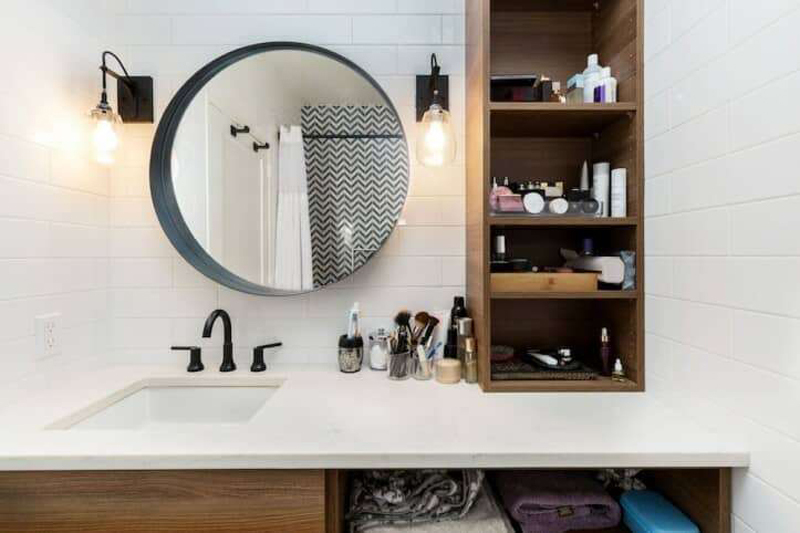 A vanity is useful in storing makeup, skincare, and towels to give your bathroom a less cluttered and more spacious feel. 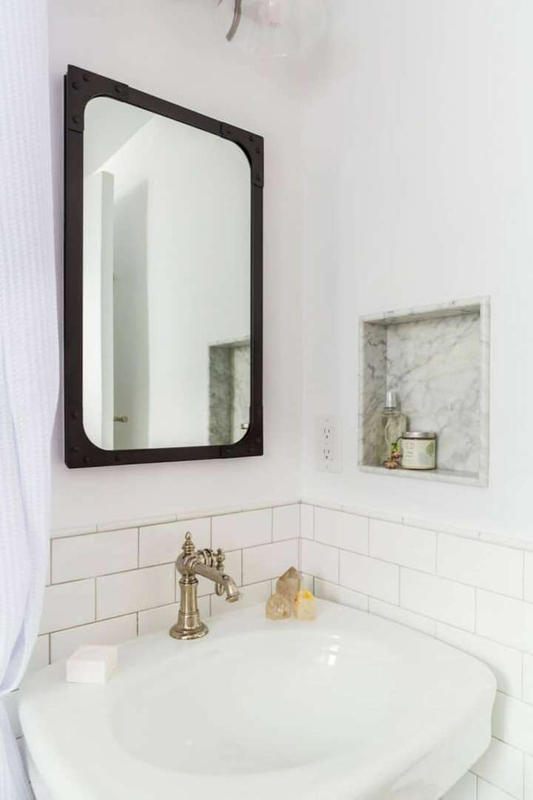 Take advantage of any inlets or quirky corners your home may have by storing items such as soap or incense. Bring your knives into play by hanging them on a knife strip that's both functional and fashionable. 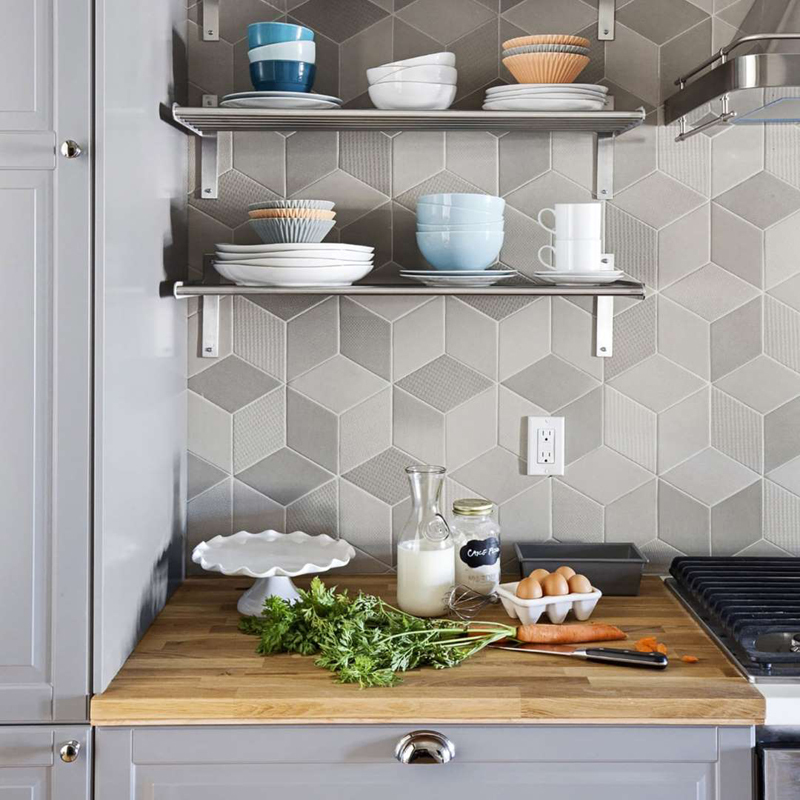 Make your kitchen feel lived-in by decorating it with items you use everyday such as mugs and dishes. 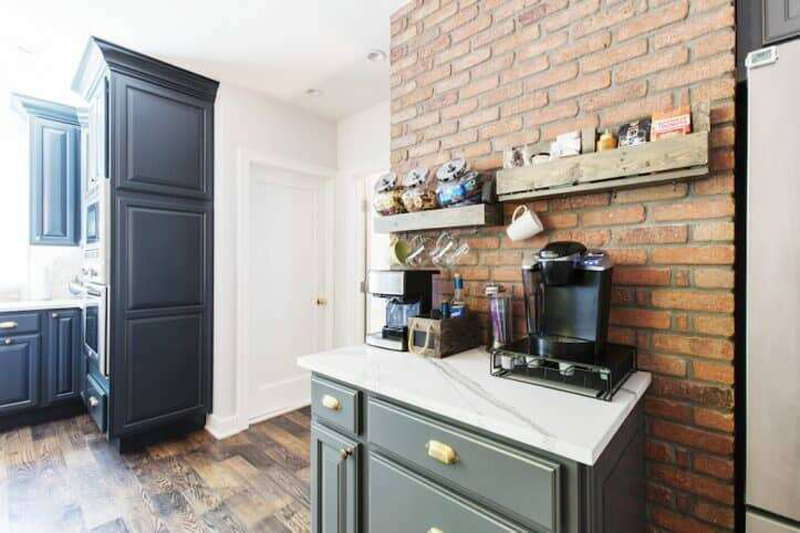 Dedicate a specific part of the kitchen to just coffee and tea. 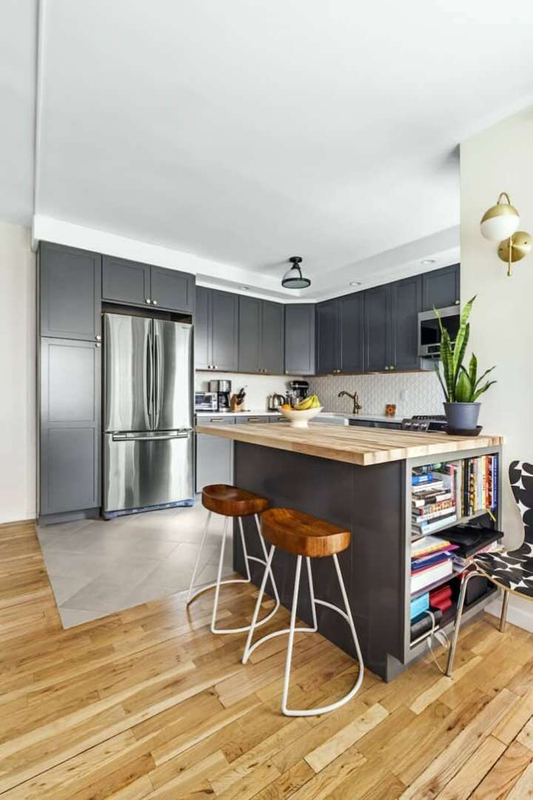 A devoted area will allow for better organization, as well as a one-stop-hub for all your morning needs. 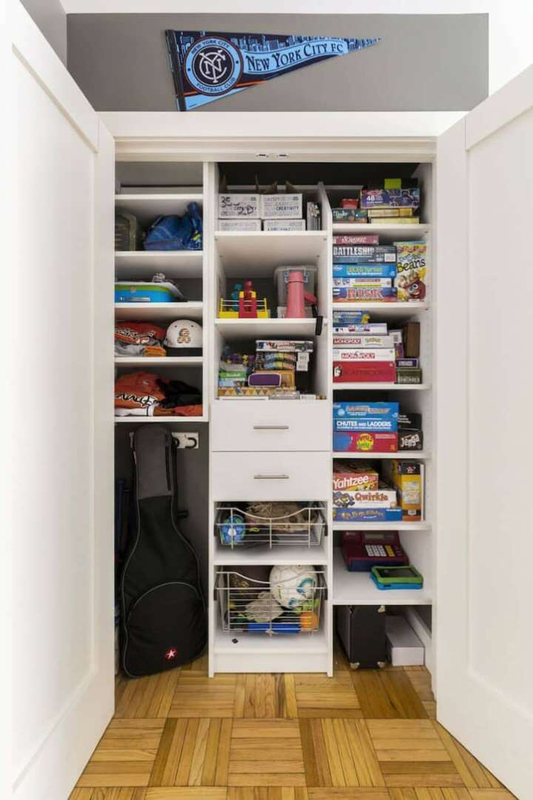 Utilize your closet space by adding shelving, drawers, hangers, and baskets for all kids items. 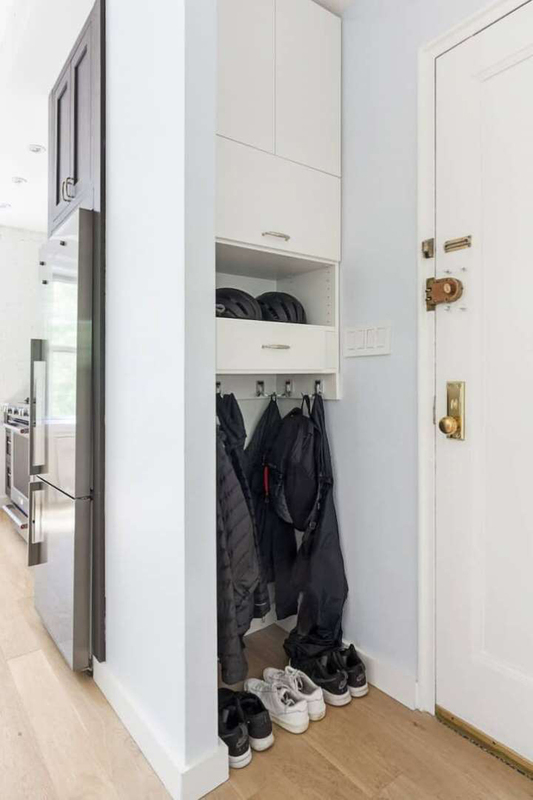 Simplify your tiny entryway by storing your most used items such as everyday coats and gym shoes. 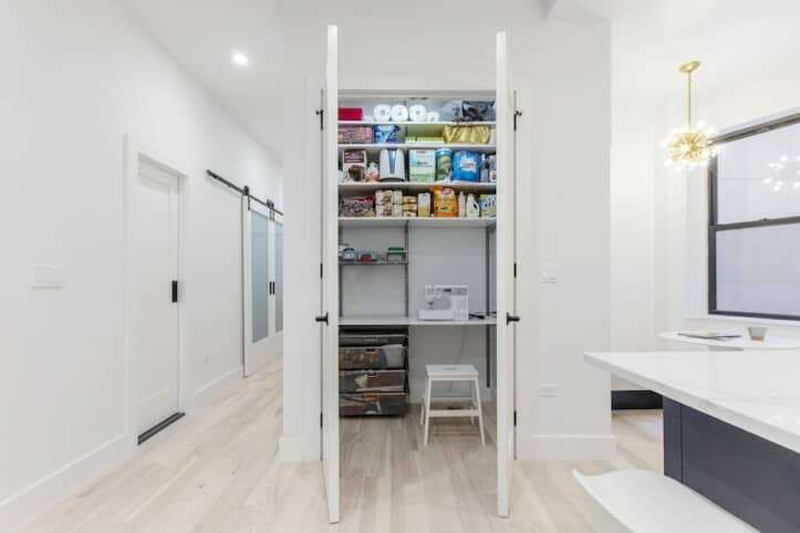 If your pantry is big enough, make it a multi-functional space by adding a sewing table or desk. 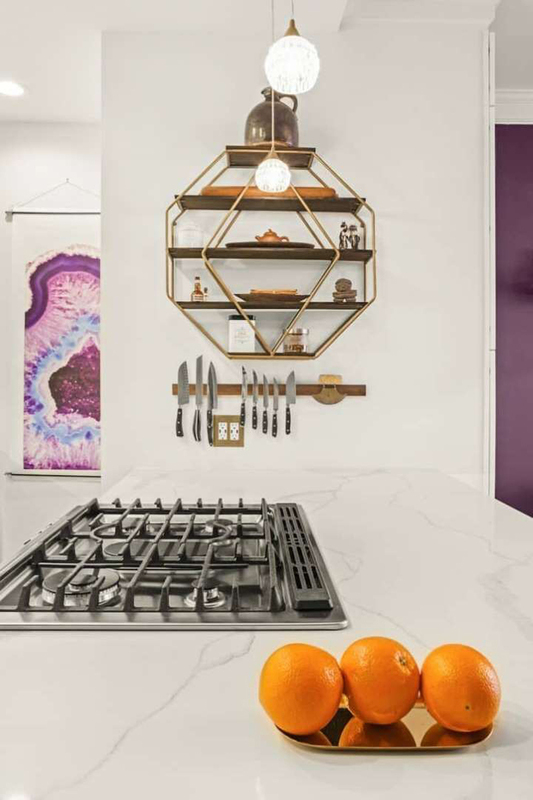 Utilize your island shelving by adding cookbooks, cookie jars, and other items that may typically reside on the counter. 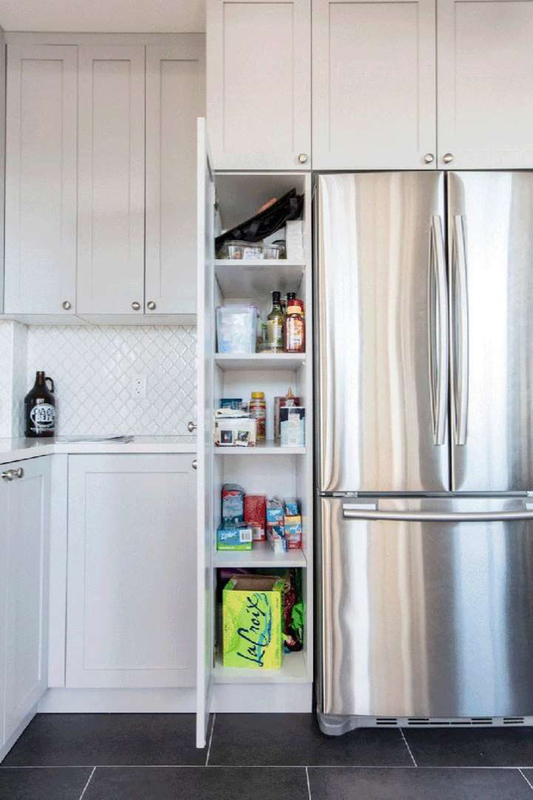 Organize and store all your pantry items by category and use the drawers to view expiration dates, as well as to reach the products in the far back. 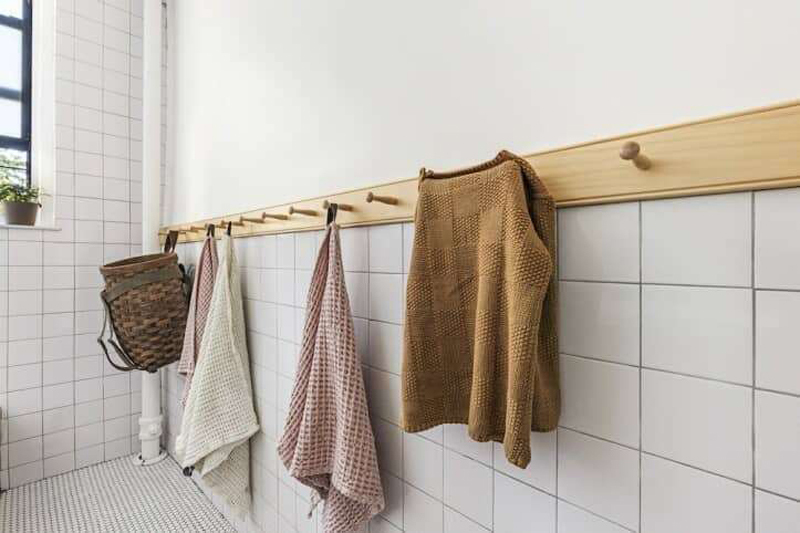 When in doubt, add storage hooks to hang additional items such as towels and baskets. 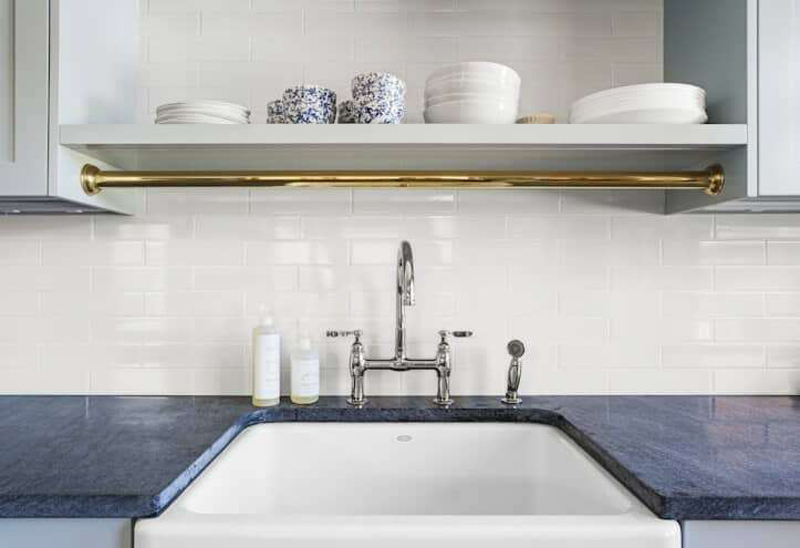 Over-the-sink shelving provides ease of access to storage like dishes and pots and pans. 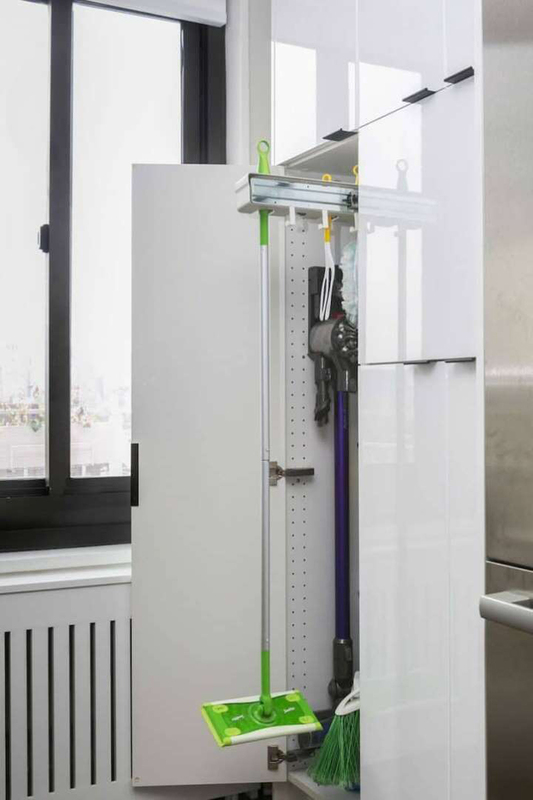 Save space by tucking away your cleaning supplies in an organized closet. This way, they're easily accessible and not left in plain sight. 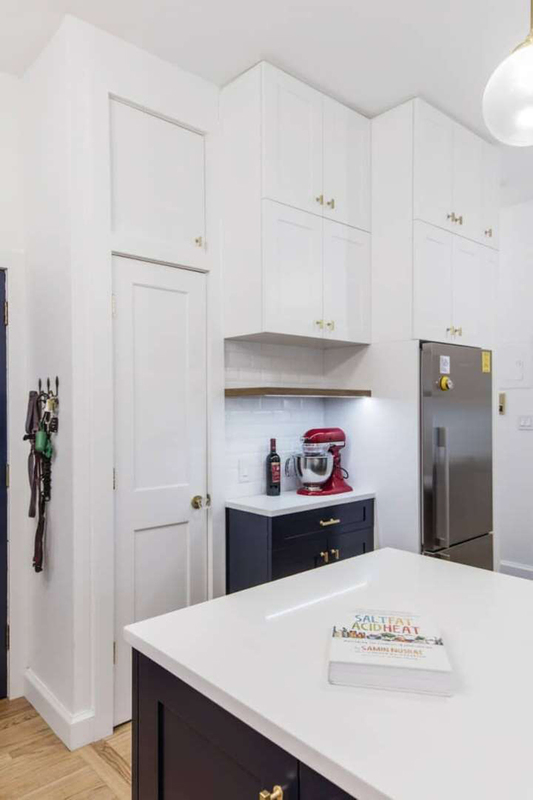 Take advantage of your island shelving by storing cookbooks and other kitchen needs. 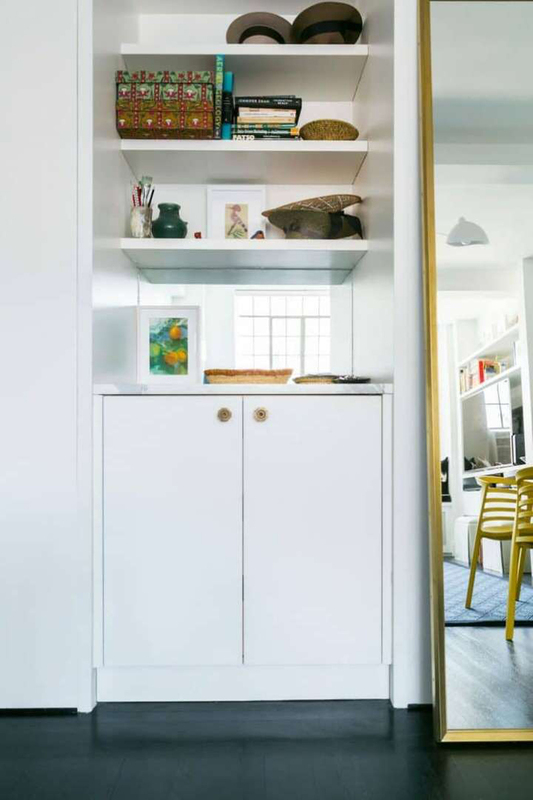 Add storage items to shelving that can also be put on display. 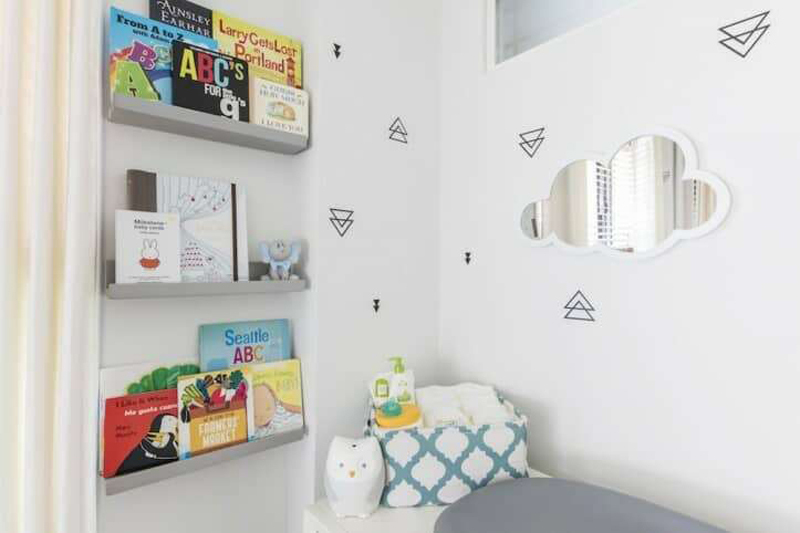 For childrens' rooms you can display books or artwork, while for kitchens you can display plates, mugs, wine glasses . . . etc. Give your entryway a touch of design, while still making it useful, by adding everyday needs into baskets and storage containers. 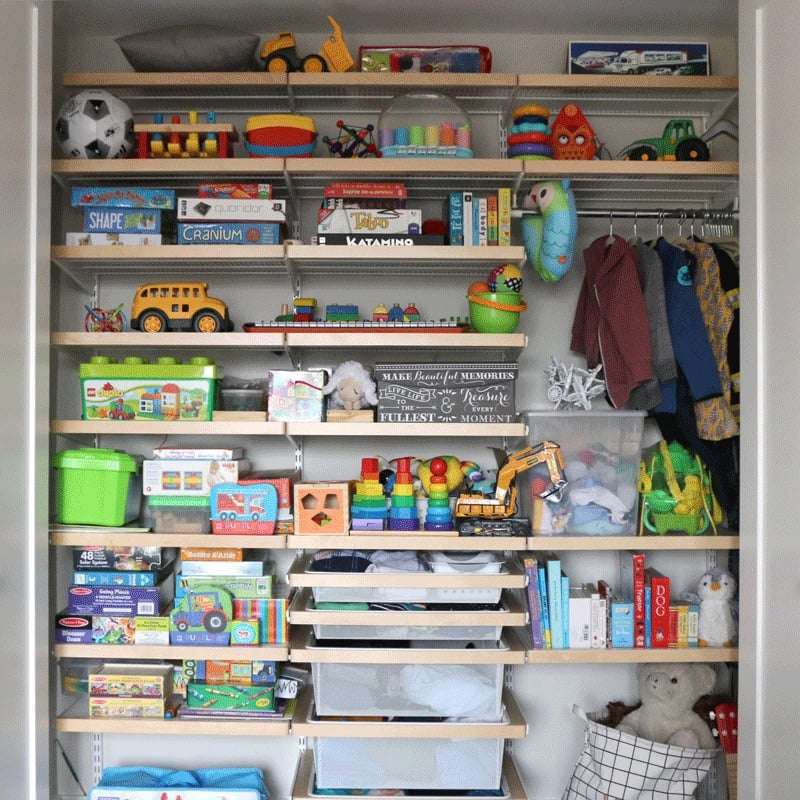 Stack games, books, and miscellaneous items into a dedicated space by using shelving, baskets, and drawers. 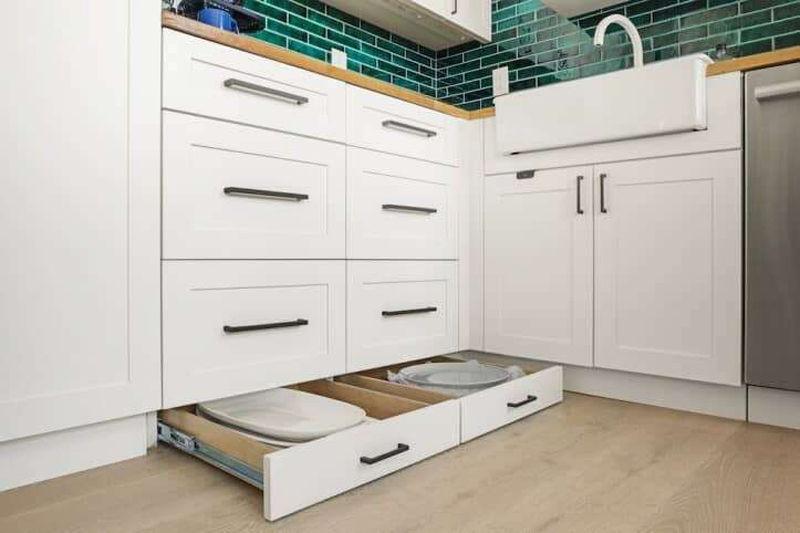 If your bathroom is lacking storage, add shelving to an unused area such as behind the door. 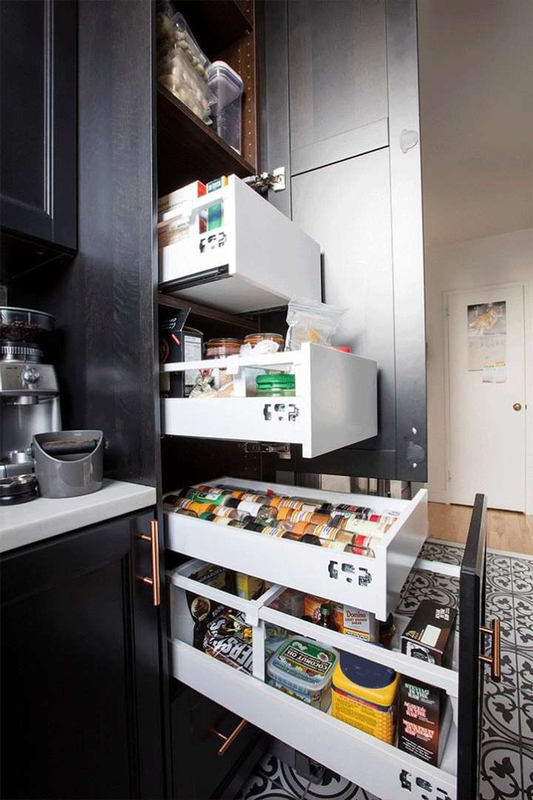 Store cooking essentials and any must-have items into small storage spaces. 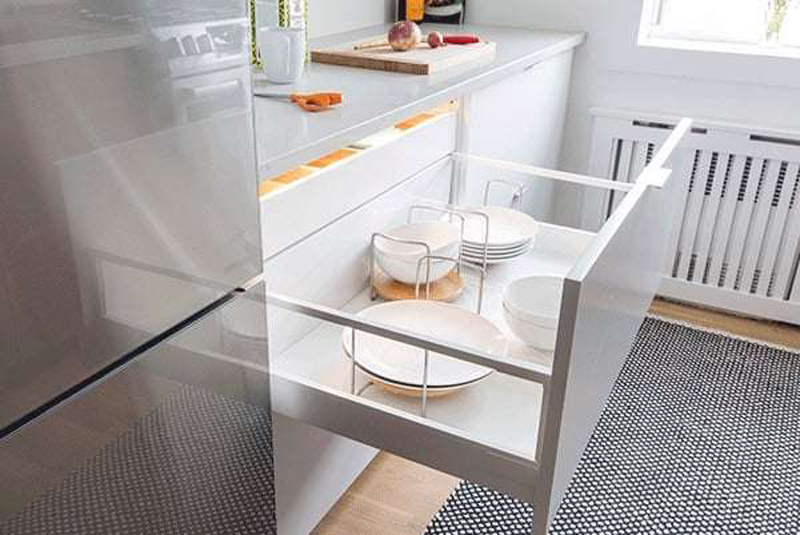 Rather then loosely tucking your dishes into a drawer, give them a specialized wrack. By doing this you'll have easier accessibility as well as a simpler look. 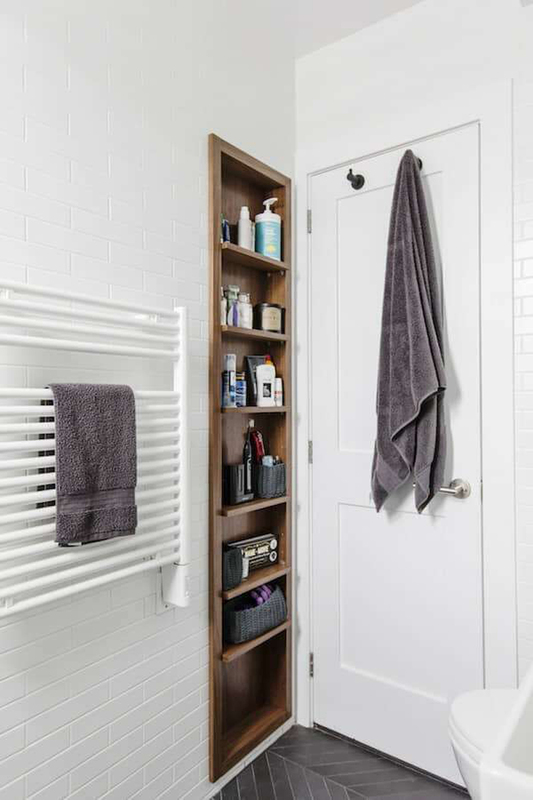 Put your shelving to good use by allotting a space for both towels and toilet paper. Store your least used dishes in the bottom, while working your way to the most used dishes on top. Hangers are a great item to use when hanging keys, dog leashes, or accessories such as scarves. 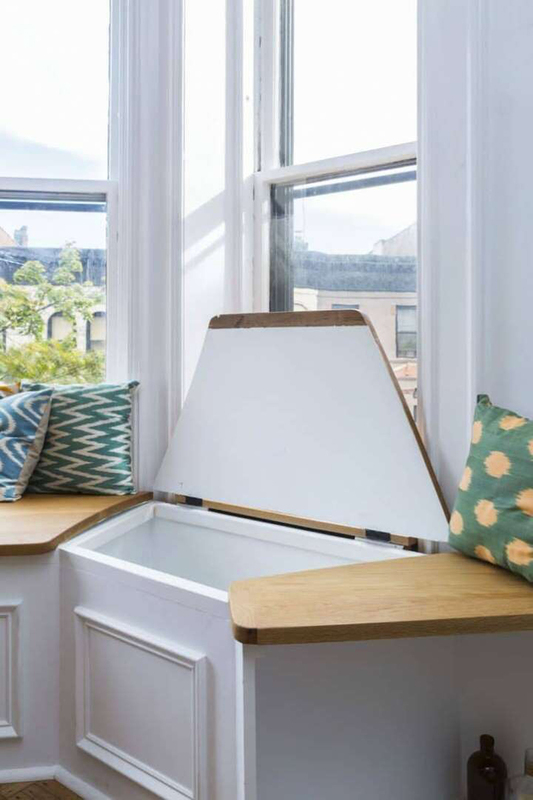 When in doubt, windows seats add a great design element while creating more storage space. 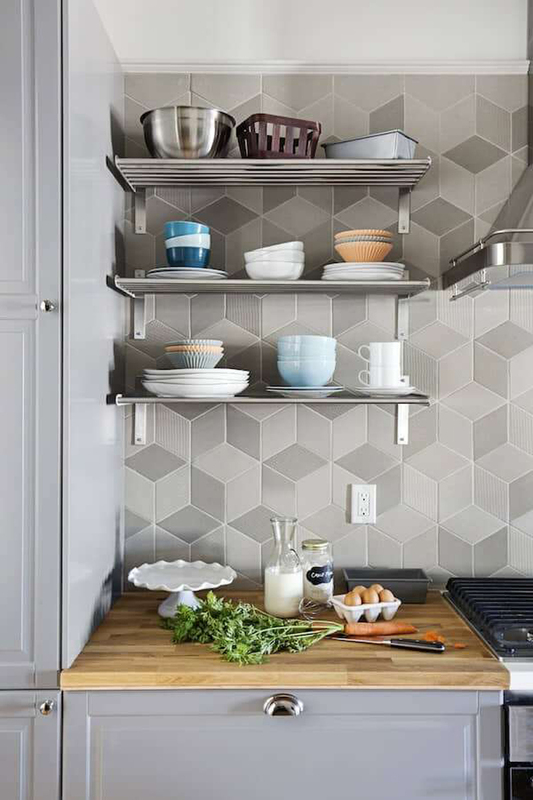 Use open shelving to store and display your favorite china, dishes, pots, or pans.